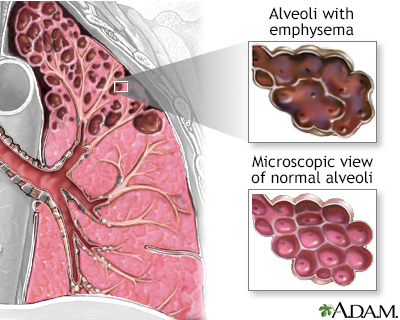 Emphysema is a lung disease involving damage to the air sacs (alveoli).There is progressive destruction of alveoli and the surrounding tissue that supports the alveoli. With more advanced disease, large air cysts develop where normal lung tissue used to be. 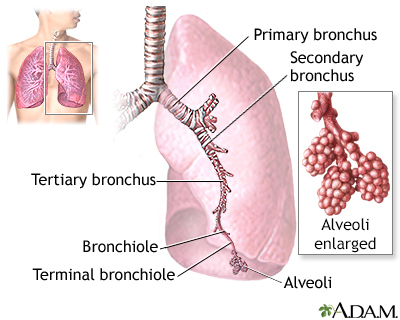 Air is trapped in the lungs due to lack of supportive tissue which decreases oxygenation. 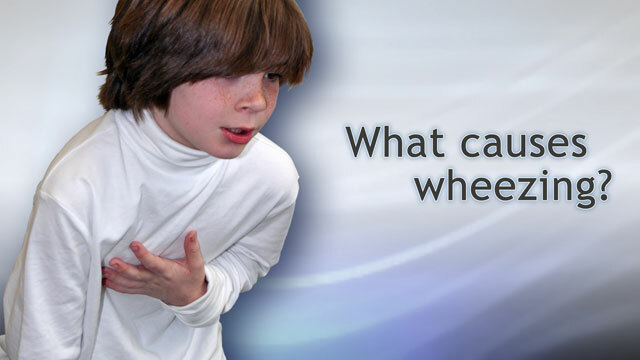 Dr. Alan Greene explains the causes of wheezing, when it's a healthy response and when it's not.